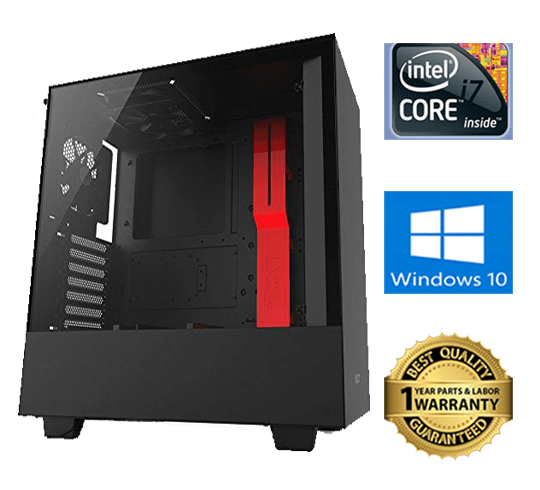 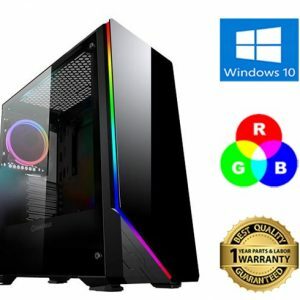 Intel i7 GTX 1080 Gamer is a fast gaming PC with combination of Intel Core i7 7700K CPU running at 4.2GHz (4.5GHz Turbo) plus a 8GB GTX 1080 graphics card. 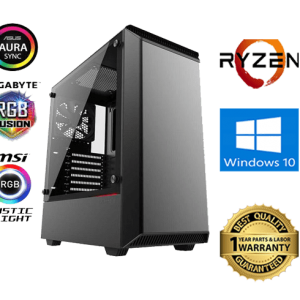 These components are installed in an GAMING motherboard which brings gamers the features they need, such as improved audio and networking. 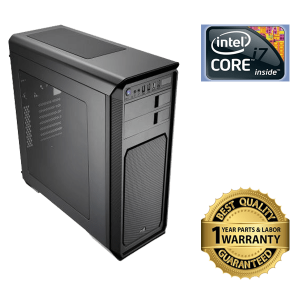 It also includes a 250GB SSD and a 2TB hard disk. 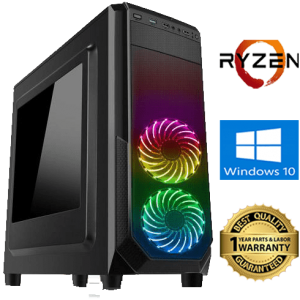 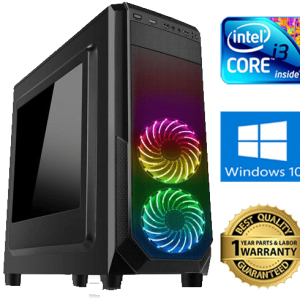 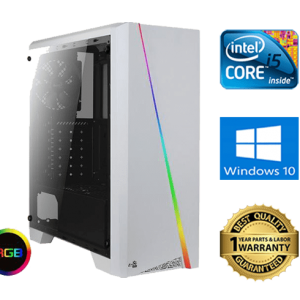 Stock This PC is built to order and will be assembled and tested when your order is placed. 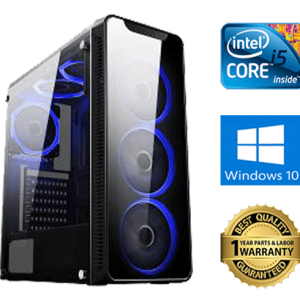 System Compatibility all hardware components to guarantee system compatibility. 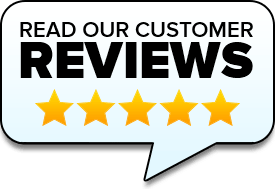 Note – If you would like to make a small change to the specification please contact us.